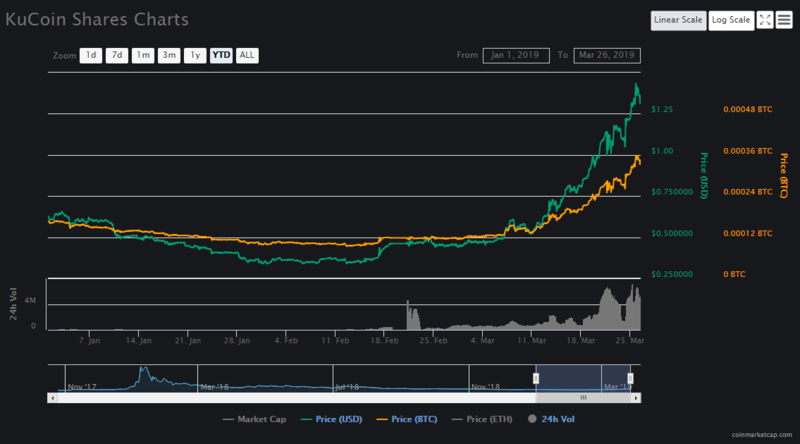 Perhaps you read this post last month: “Ignore my suggestions – at your own peril” in which I discussed the suddenly popular Enjin coin, a very good crypto which I have since shown you is “Still going strong”. 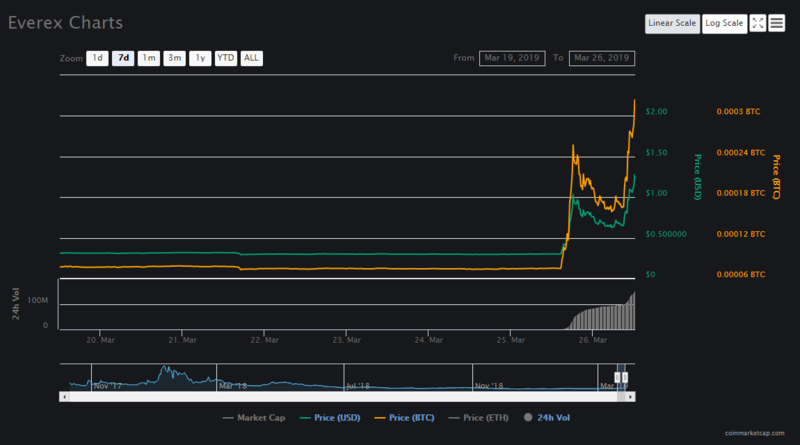 More to the point, I showed you how often I had recommended Enjin coin BEFORE it ever gained overnight popularity and shot upwards in price. I know that I’ve recommended a lot of cryptos, but there are a lot of good cryptos out there! I have always tried to explain why I recommend any particular coin. Some of them have yet to move – like CargoX which I’ve frequently posted about (hint hint!). 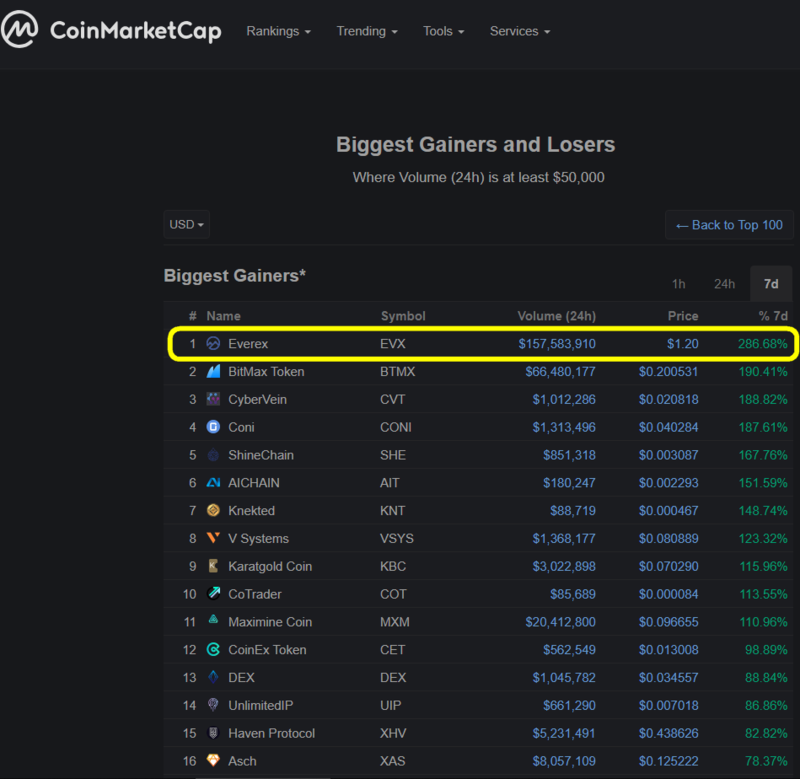 Others are moving right now – like KuCoin Shares (KCS) and Binance Coin (BNB). Do a search on Steemit for “bitbrain kucoin” – go on – I dare you! 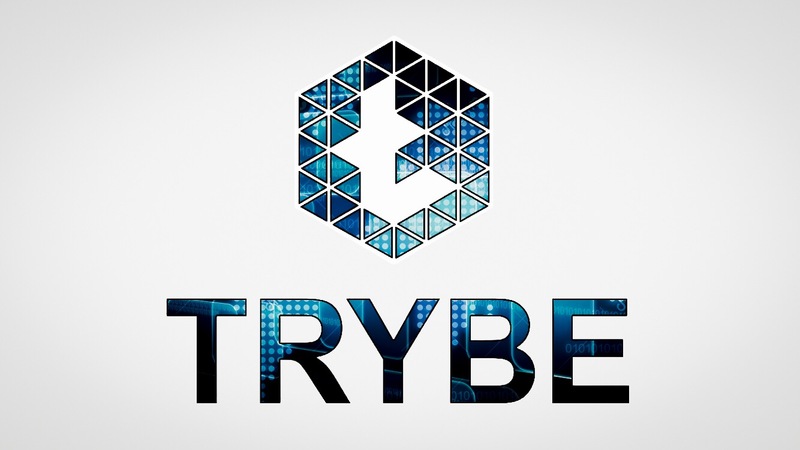 As fellow TIMM analyst cryptos-decrypted says: “In recent weeks 3 exchange coins, in particular, have seen spectacular gains and the good news is – this might be just the beginning.” (The third coin he speaks of is Huobi Token). Did you follow my KuCoin “buy” recommendations? Your BTC TA could win you 1 BTC today! In addition to those I’ve mentioned it in many other places and recommended it over and over again! I’ve done much the same for Binance Coin, though I’ve never dedicated posts to it because Binance is already fairly popular and high in market cap. However, I have kept recommending it as a “buy” citing all the things which are still to come for this fantastic coin! If you’ve been on CoinMarketCap in the last 24 hours, you may have noticed something. Everex (EVX) – Another payment platform – designed for the global exchange of fiat currencies. 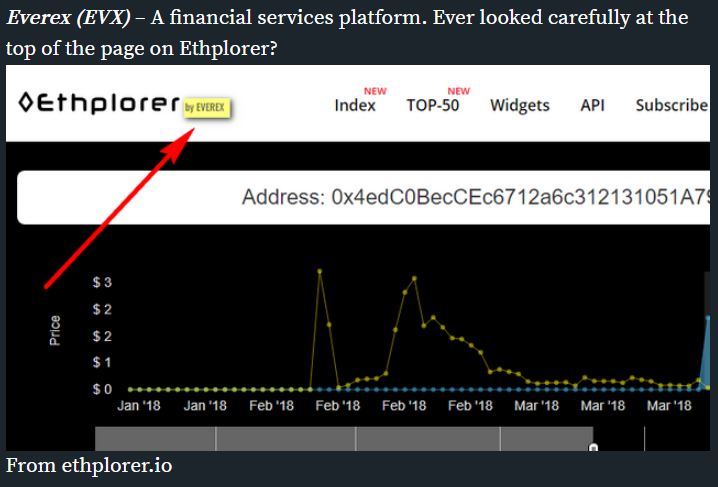 It runs on the Ethereum blockchain and includes lending functions and some clever token functionality. Everex (EVX)Underrated Everex is climbing slowly and steadily, just as a coin should in ideal circumstances. The climb started on 12 September. Yesterday Everex got some rather important approval from US regulators – it’s flying – and I hold it. The crypto space is vast, there are thousands of coins – most of which are bad investments. I’m a diversified crypto investor. I know the markets, I know the coins, I know how it all works together. More importantly: I know how crypto will fit into the world of the future – and I invest accordingly. Yes, I still take chances. Generally I tell you when I have done something which I wouldn’t recommend to others. For example: I hold Merca coin – another exchange coin. I don’tsuggest you buy it, it’s too risky and I’ve said so whenever I’ve mentioned it. Bit Brain is your filter. He’s your guy that makes knowing crypto his mission. He’s the guy that shares his best suggestions, suggestions based on his in-depth knowledge, uncanny foresight and the contents of his ridiculously massive cranium. He’s the guy who’s already doubled his crypto portfolio value in 2019 (excluding the value of fiat money he’s put in during that time) without any day trading or swing trading – he’s just been buying and holding his usual coins. You can use that knowledge, you can try the knowledge of lesser “professionals” (Good luck! Know any financial advisors who understand crypto? Me neither.) or you can try to go it alone. Is That Massive Potential ROI I See Before Me?